Meet people around the corner and around the world at Live Events. 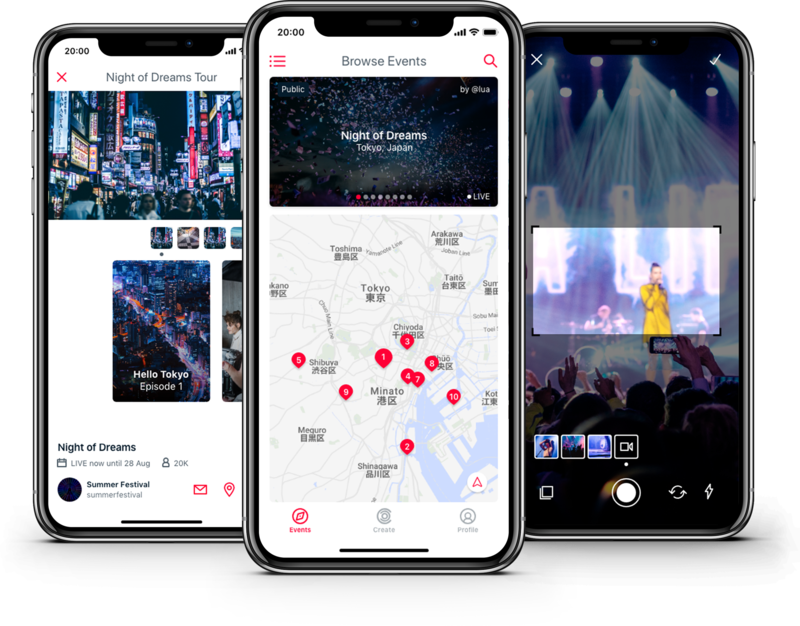 Produce Live Films that grow with the crowd. ‍Get credit and get paid for Your Creativity.